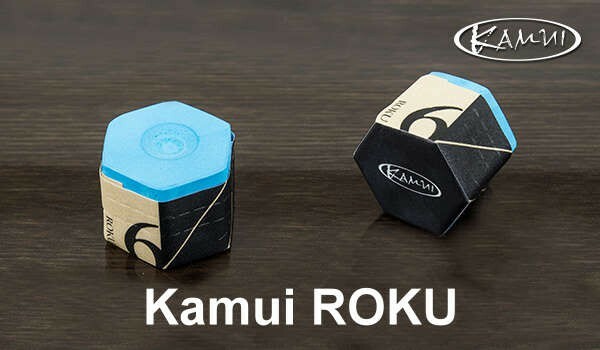 The new Kamui chalk is made with an improved recipe, and it leaves much less chalk marks on the cue ball than Kamui chalk 0.98 and 1.21. It also grips as good as current chalk due to the combination of new materials. More info soon! *Paper wrapping is tearable, so the wrapping stays on the right height when the chalk gets smaller due to the use of it.